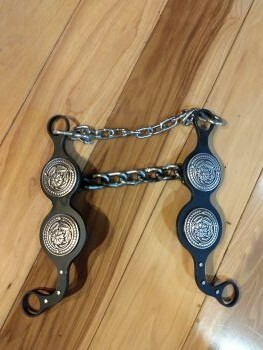 Paul Petska bits are great bits to have in your bit collection. 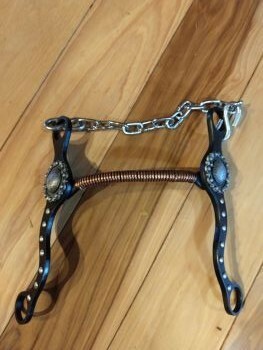 They work so well on so many different horses. 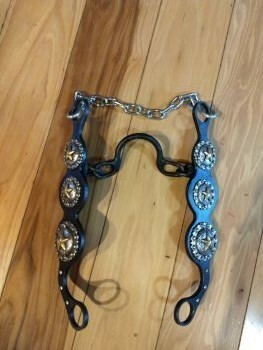 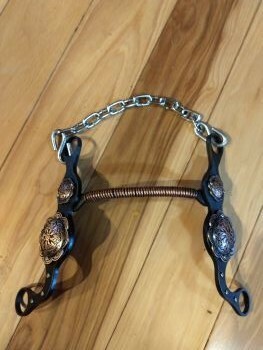 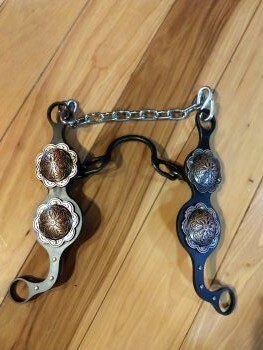 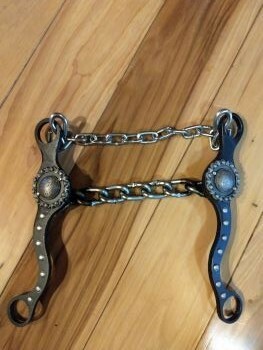 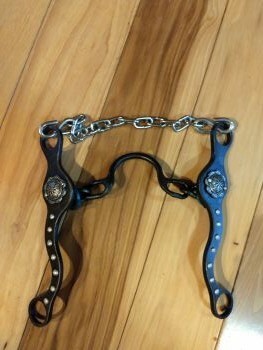 They will soon be one of your favorite go to horse bits.